The Monterey Peninsular in California is today considered one of the most beautiful retreats in the world for photographers and artists. 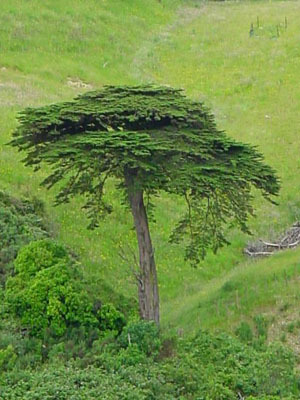 There, the macrocarpa is known as the Monterey cypress and is revered for its form and shape. (Douglas Long, Among the Cypress, The Monterey Peninsula, undated). 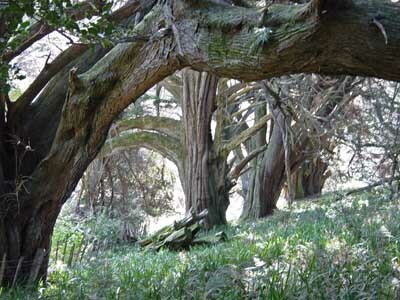 The macrocarpa throughout Glenside have become the natural habitat for ruru (morepork) and are an icon for the area.